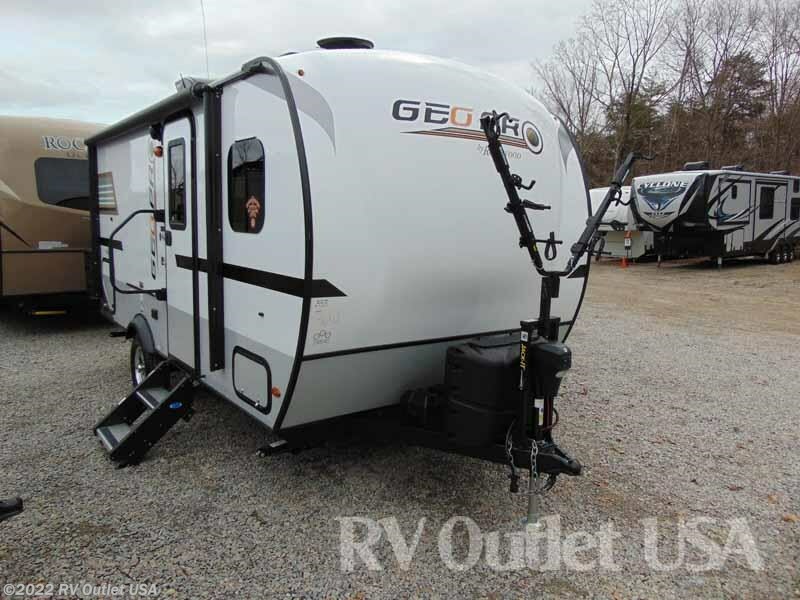 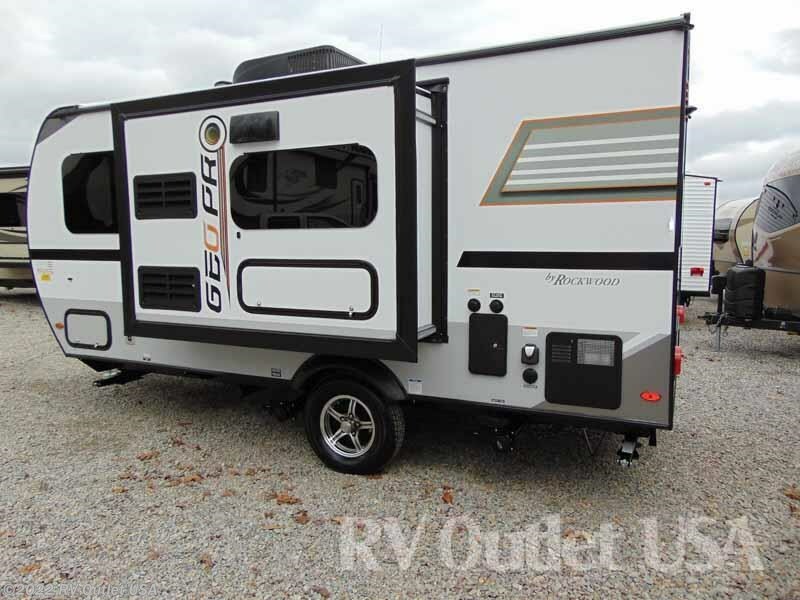 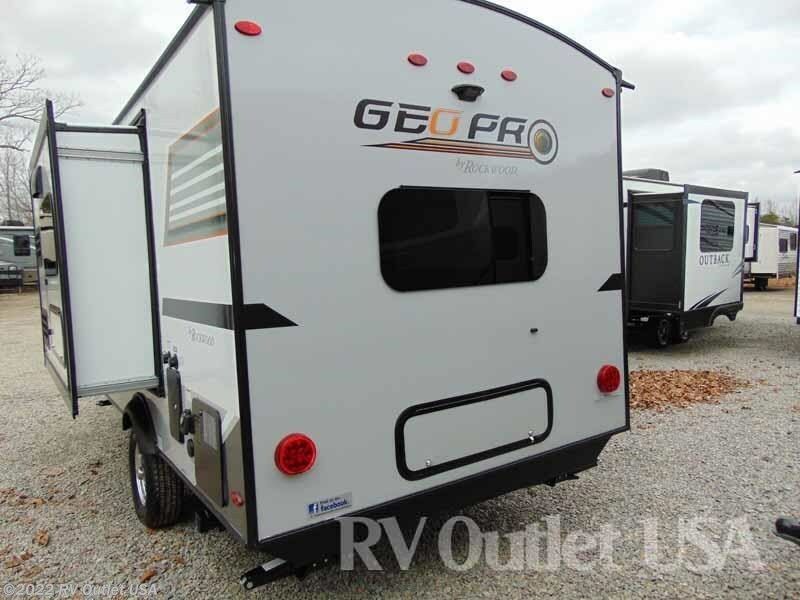 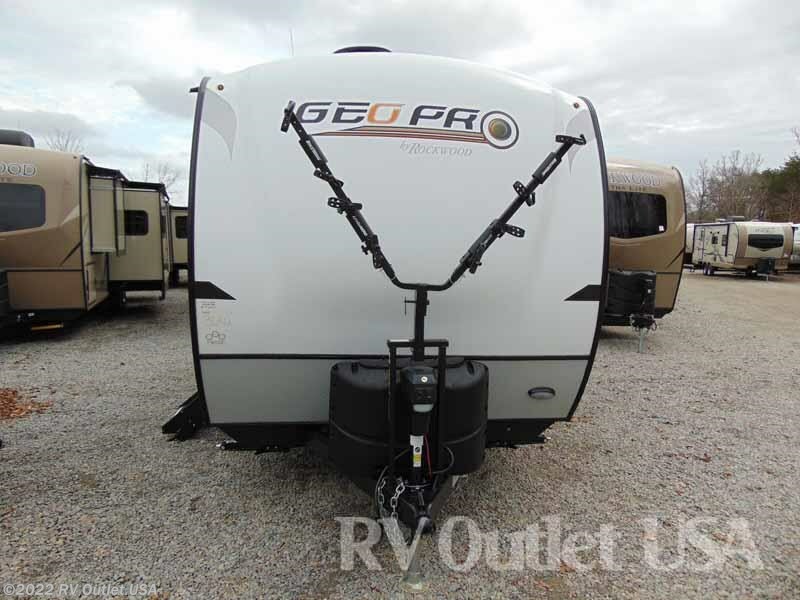 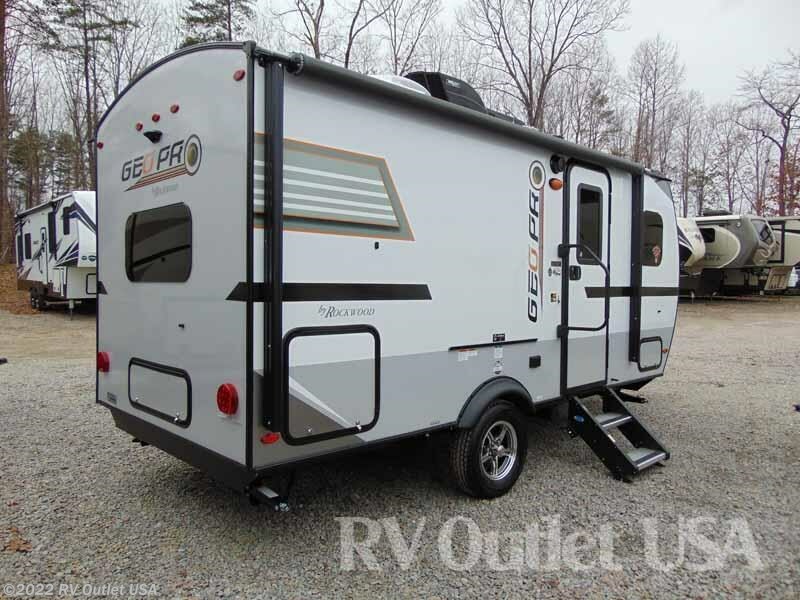 We have this super nice 2018 Rockwood Geo Pro 16BH here in stock. 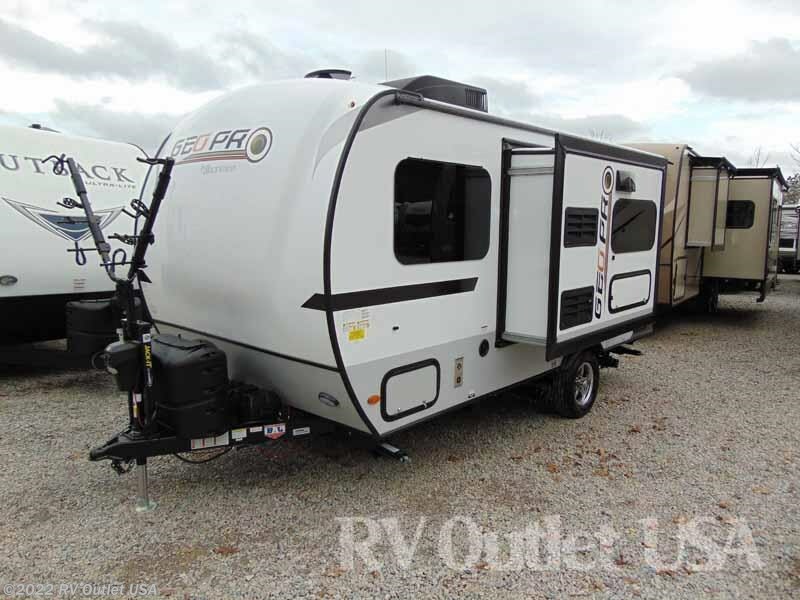 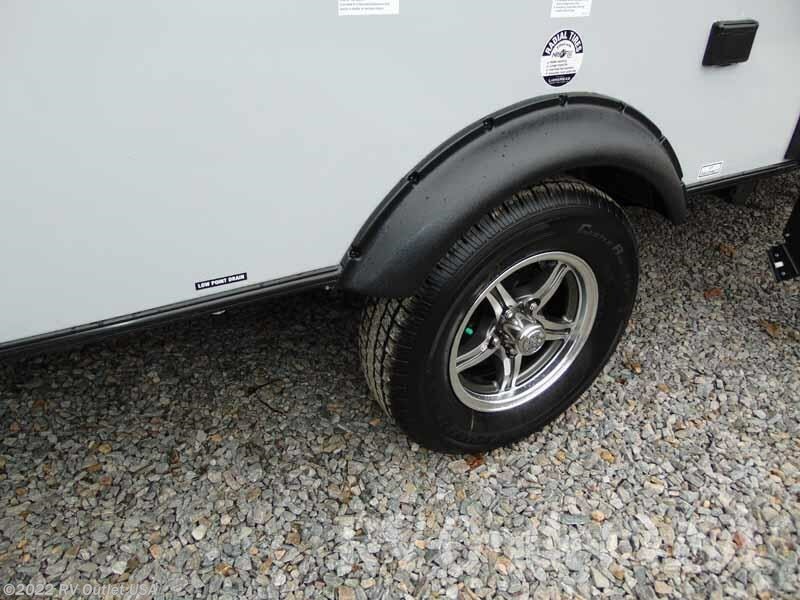 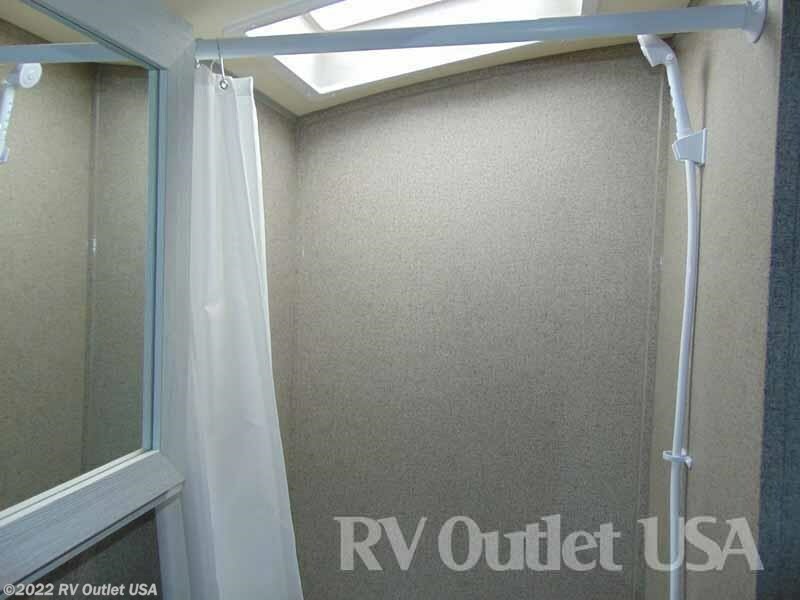 This travel trailer weighs only 2,874lbs. 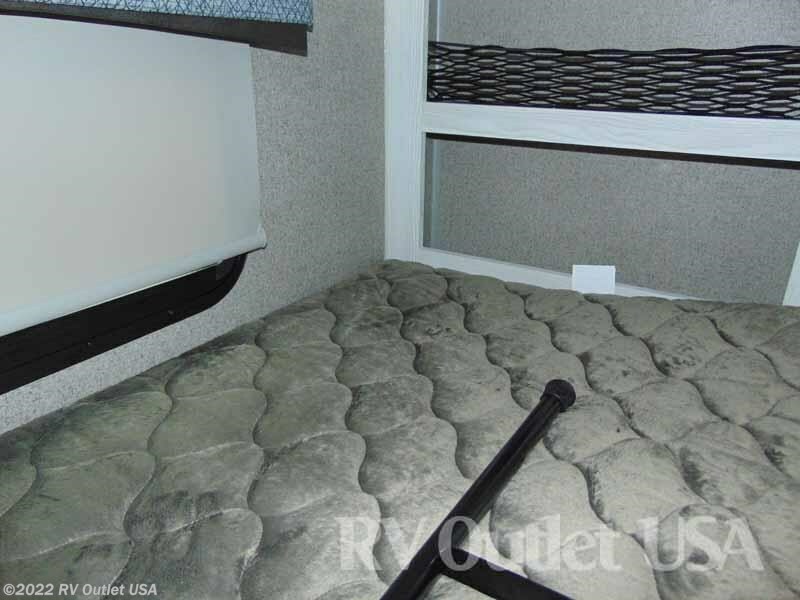 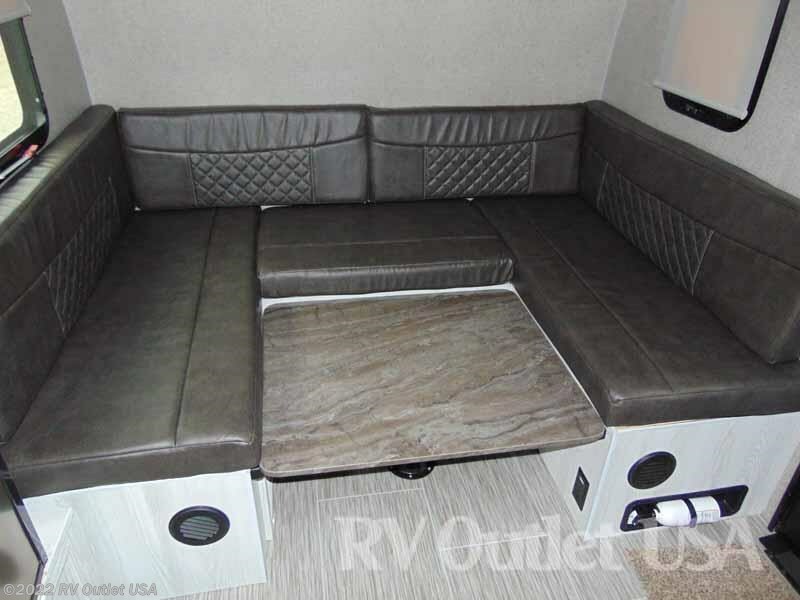 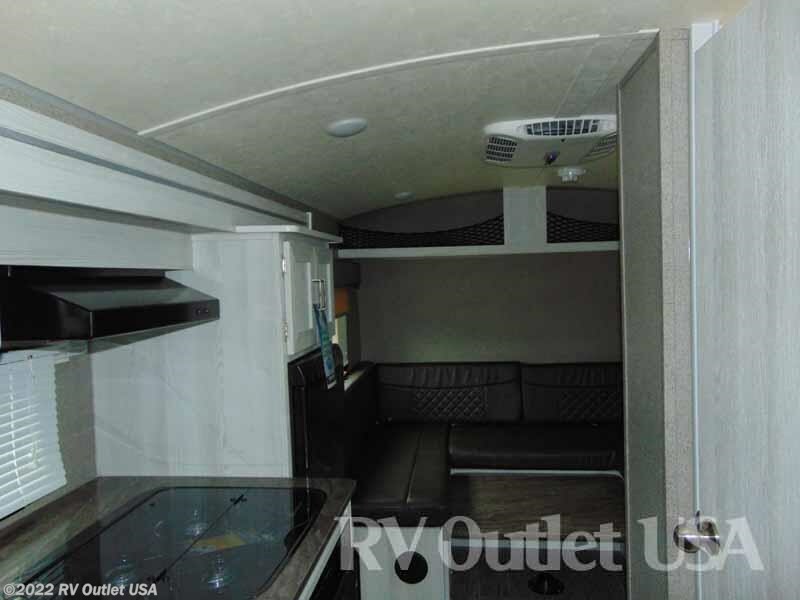 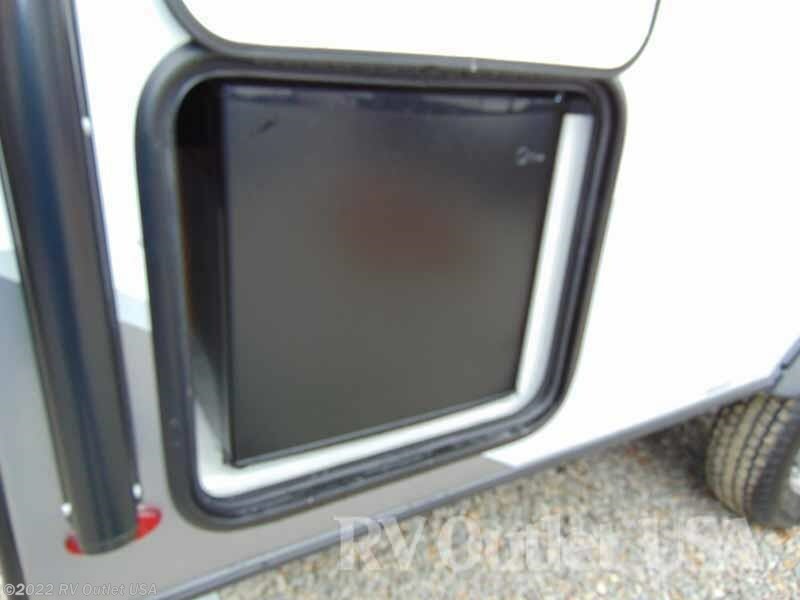 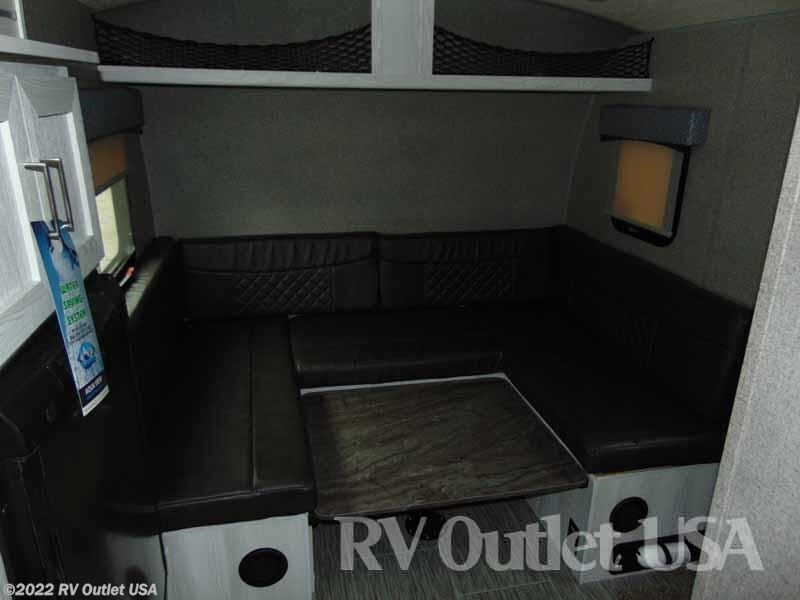 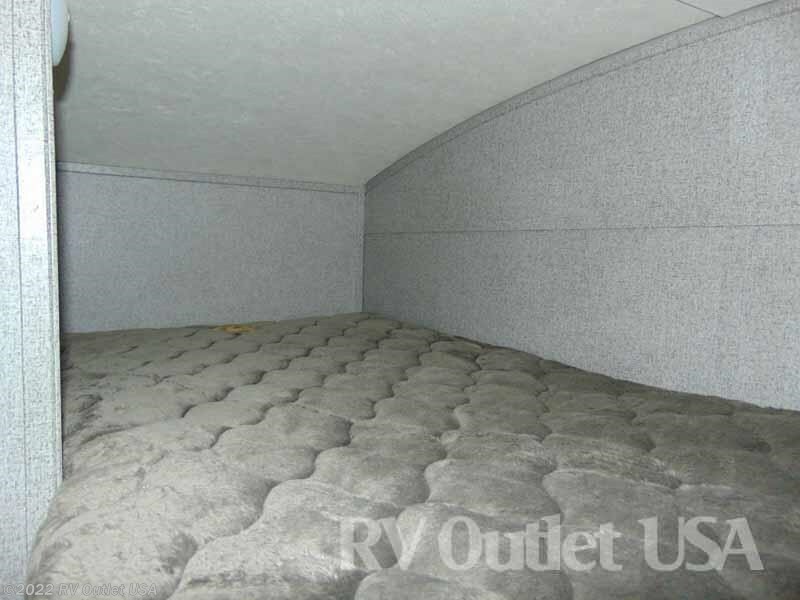 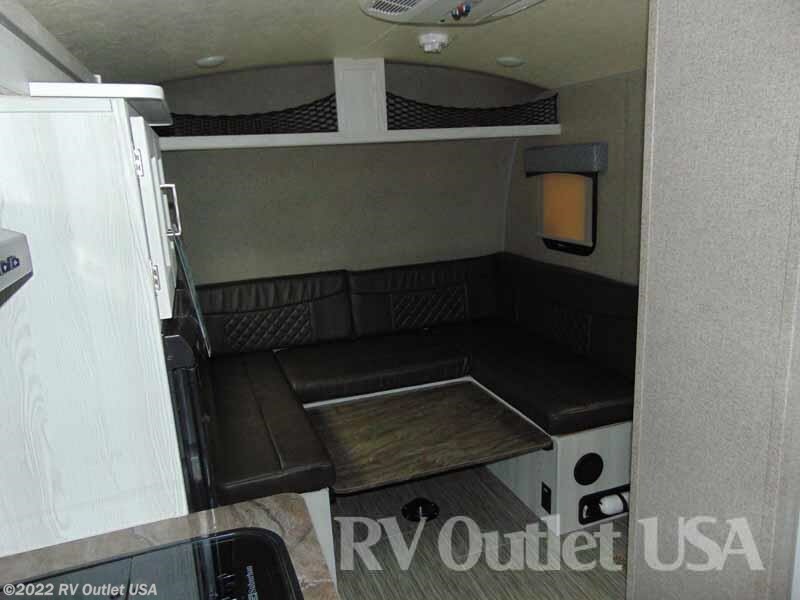 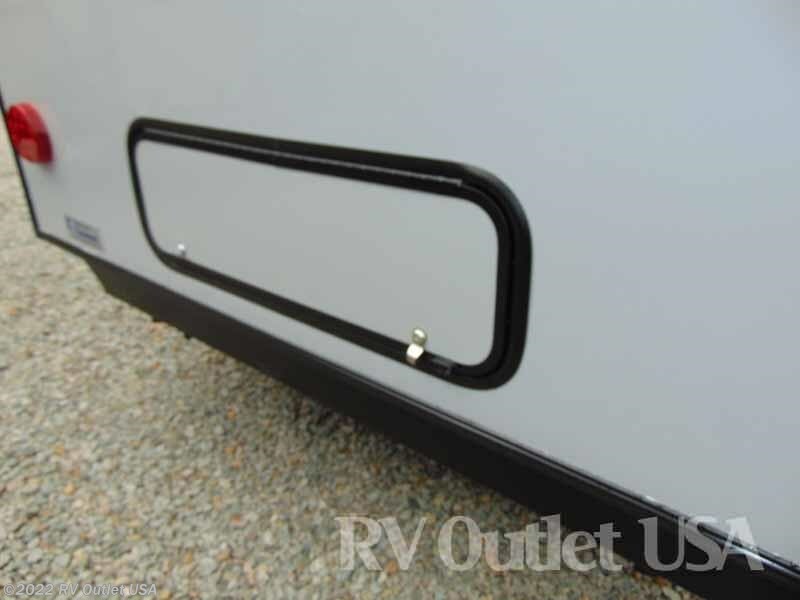 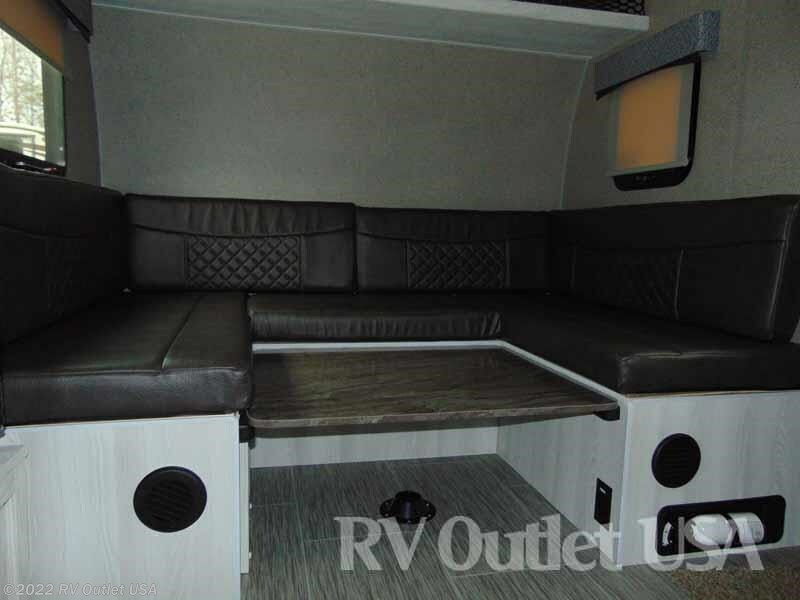 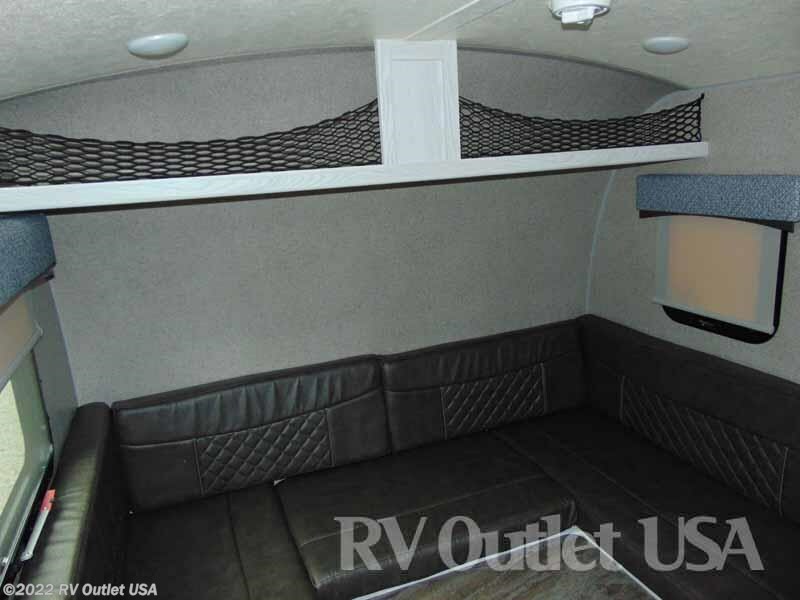 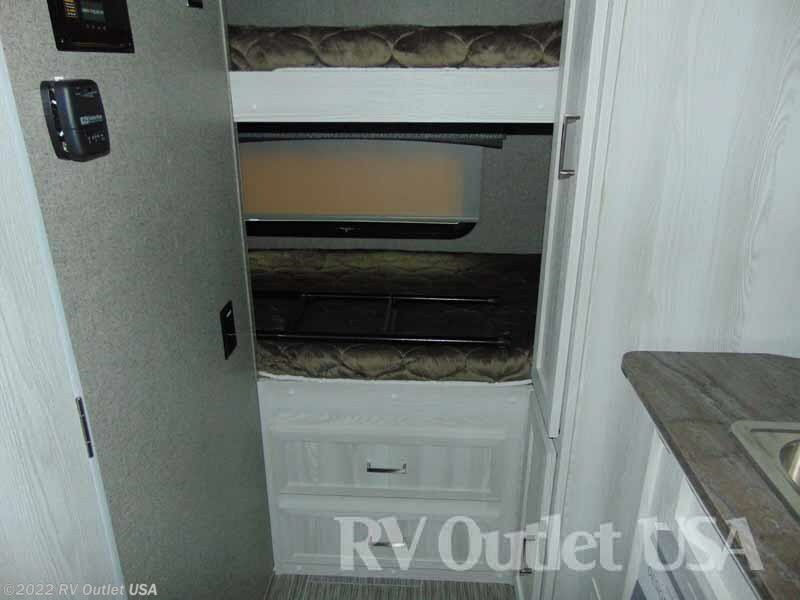 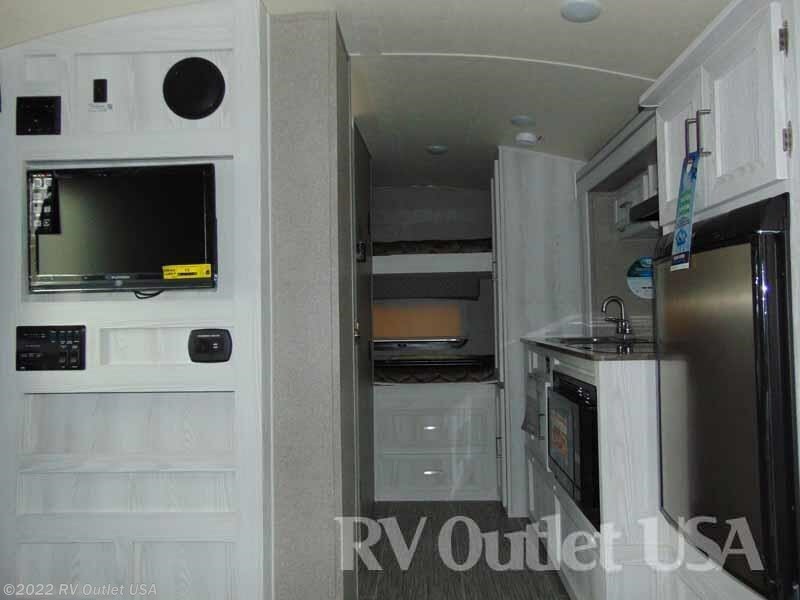 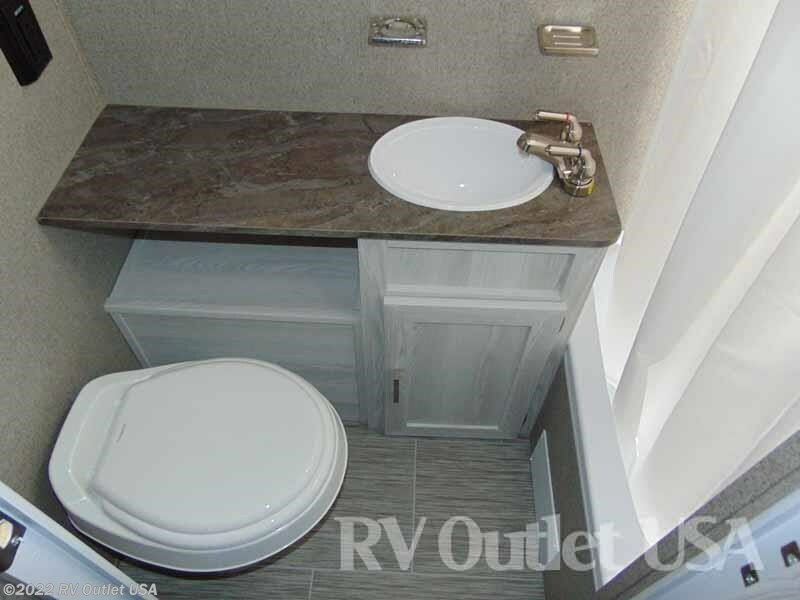 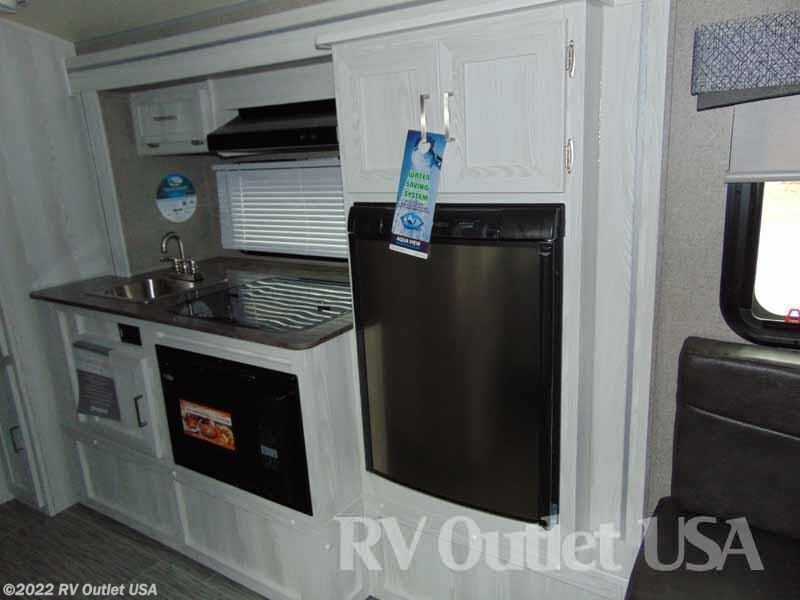 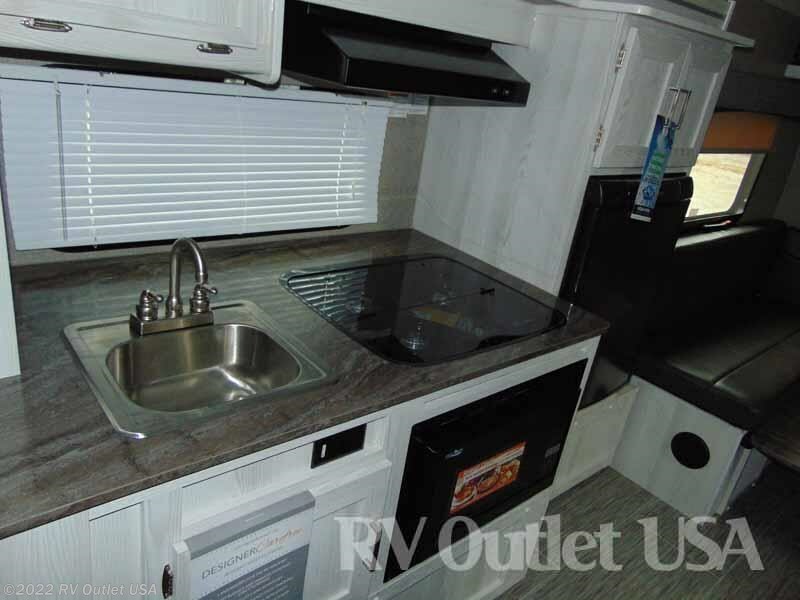 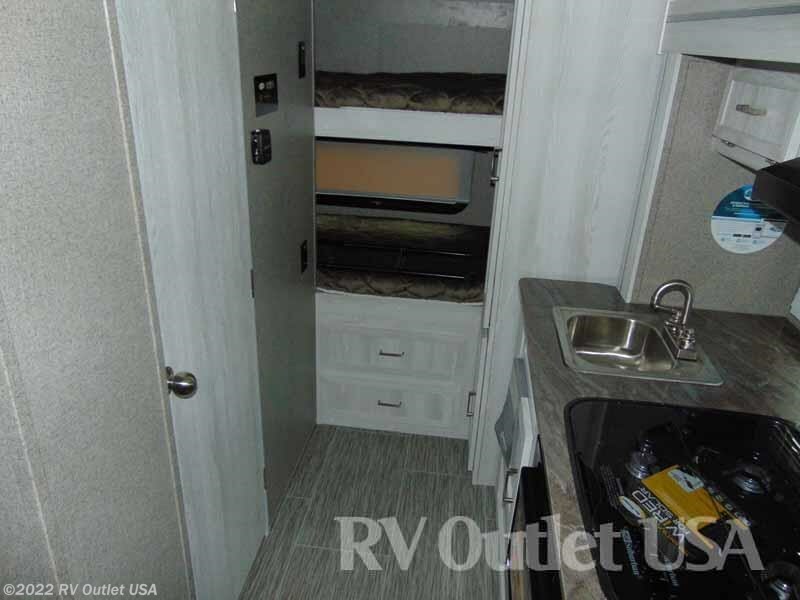 This RV sleeps approximately (4) people and has (1) slide. 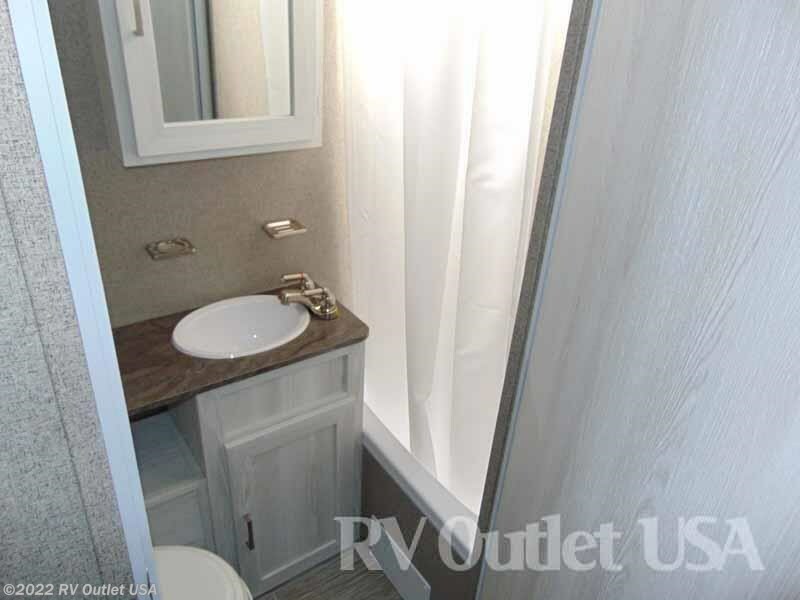 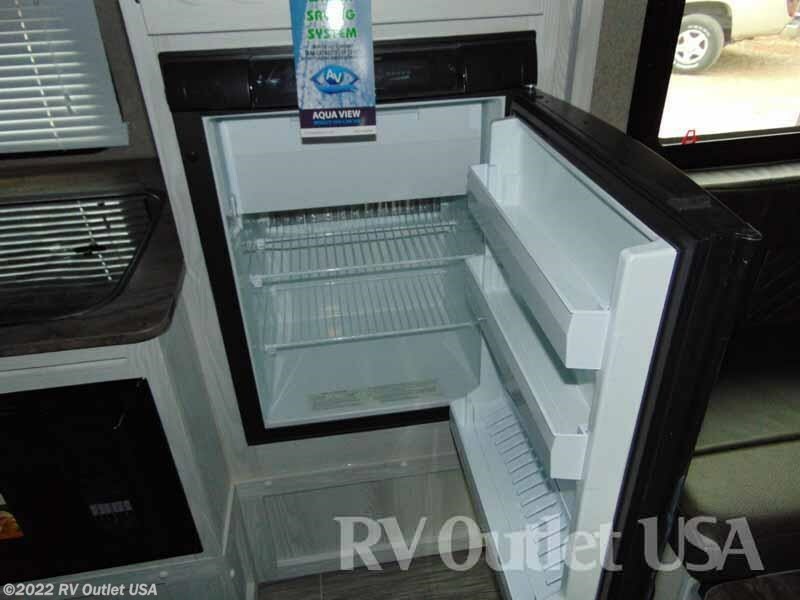 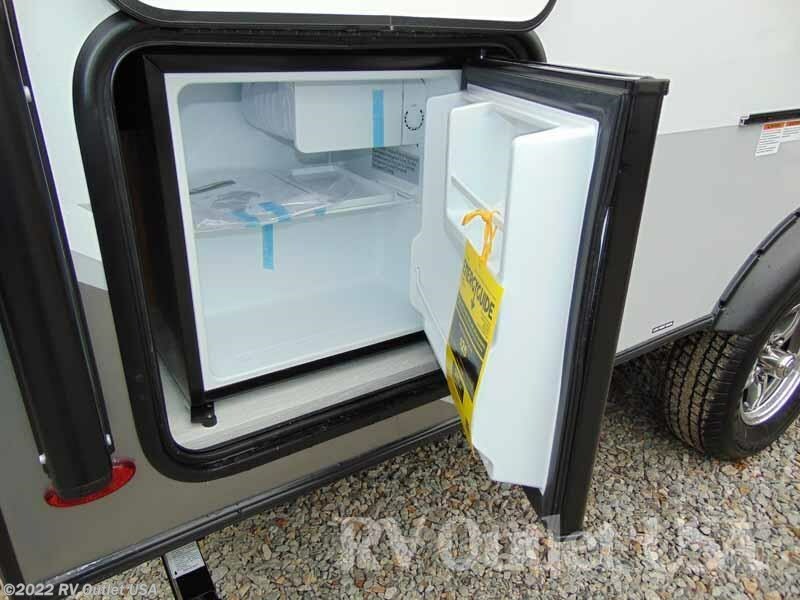 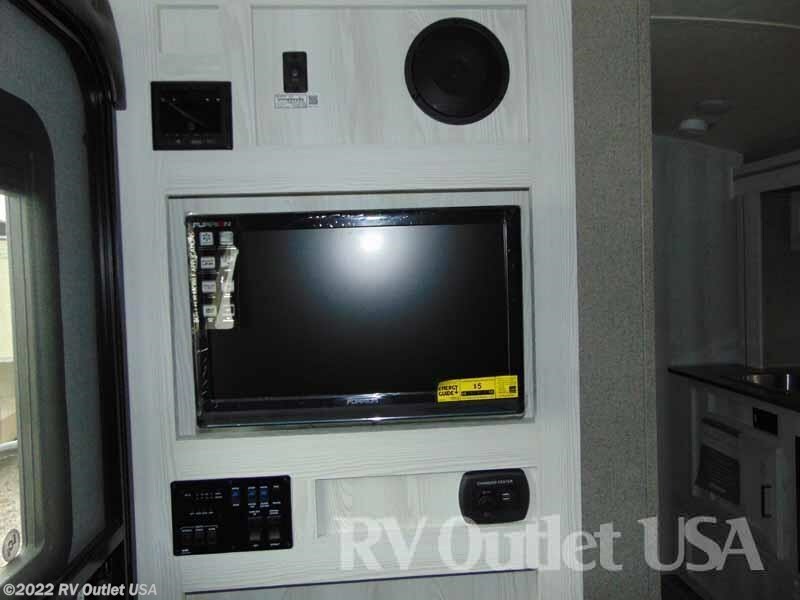 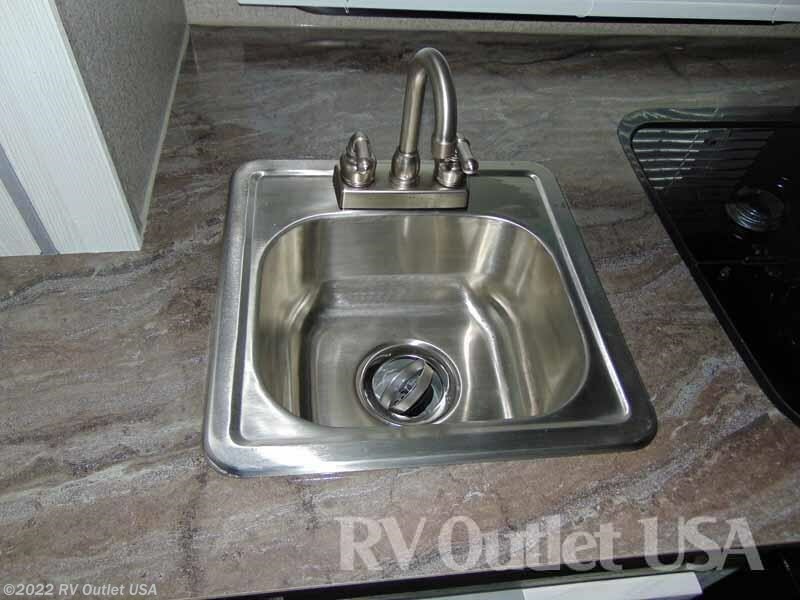 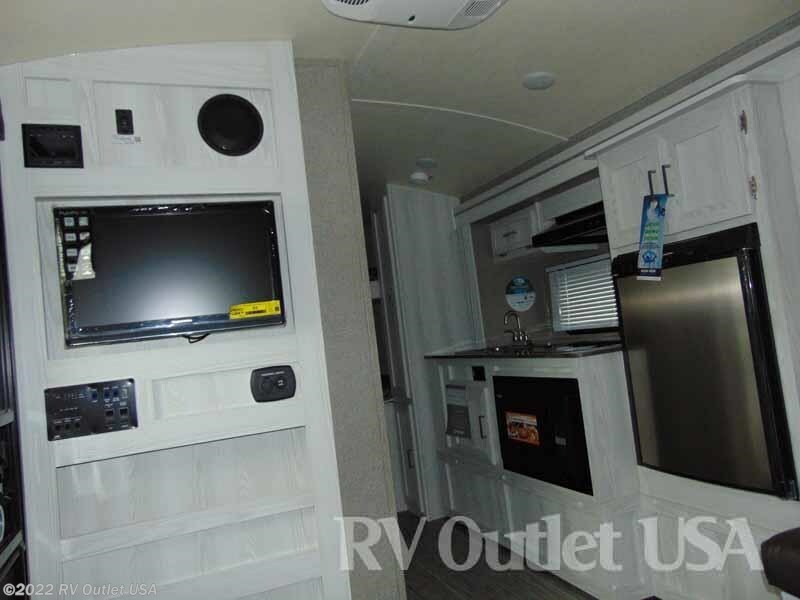 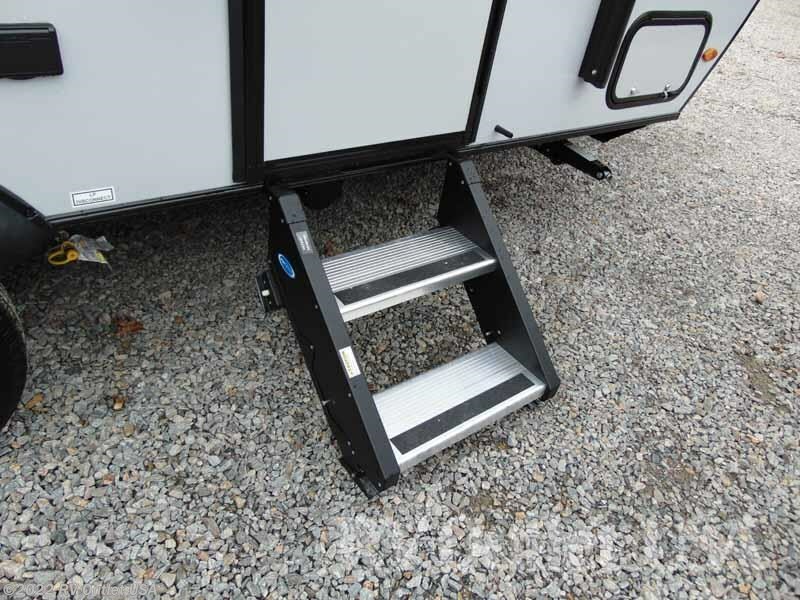 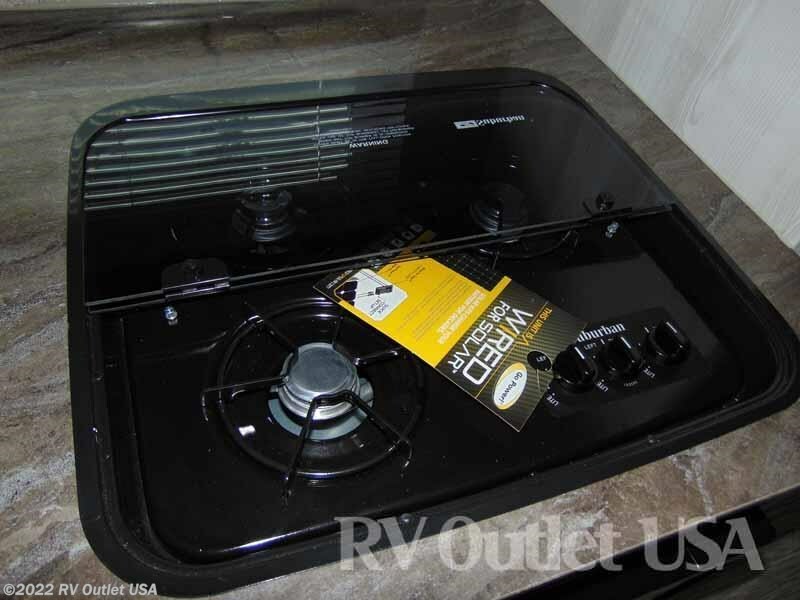 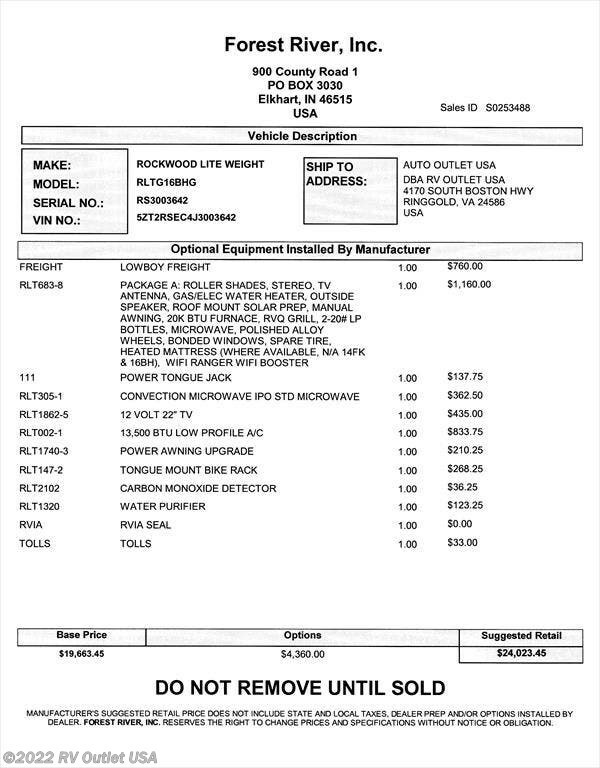 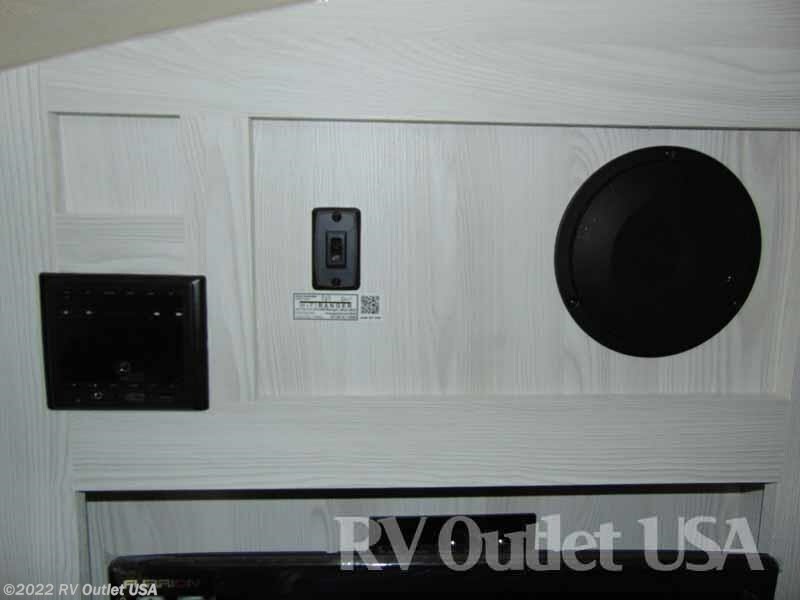 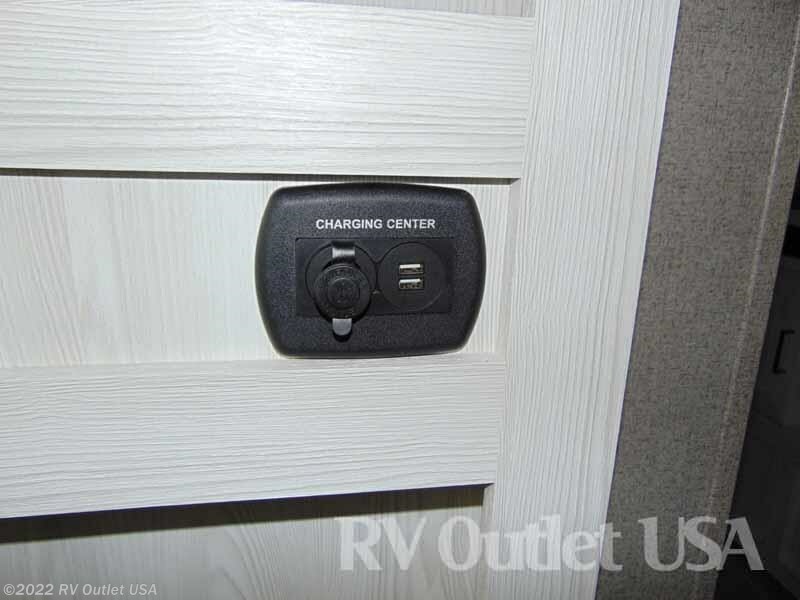 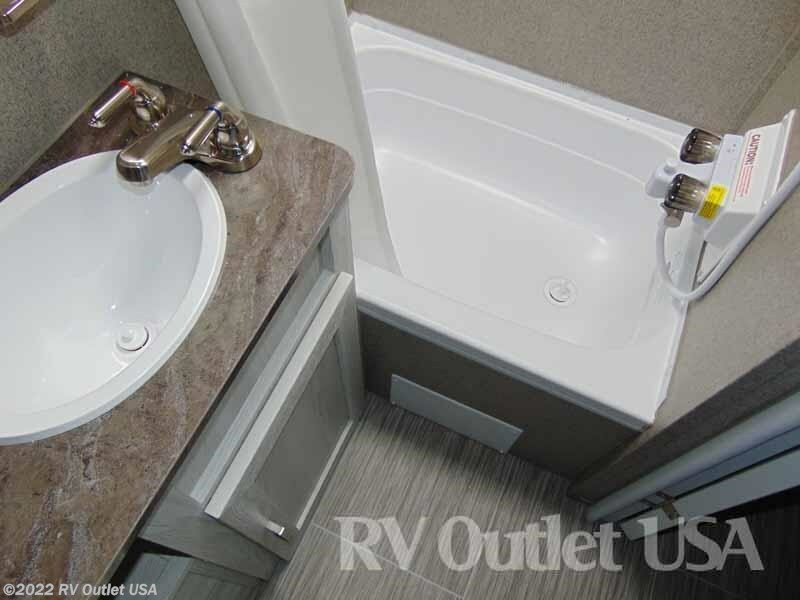 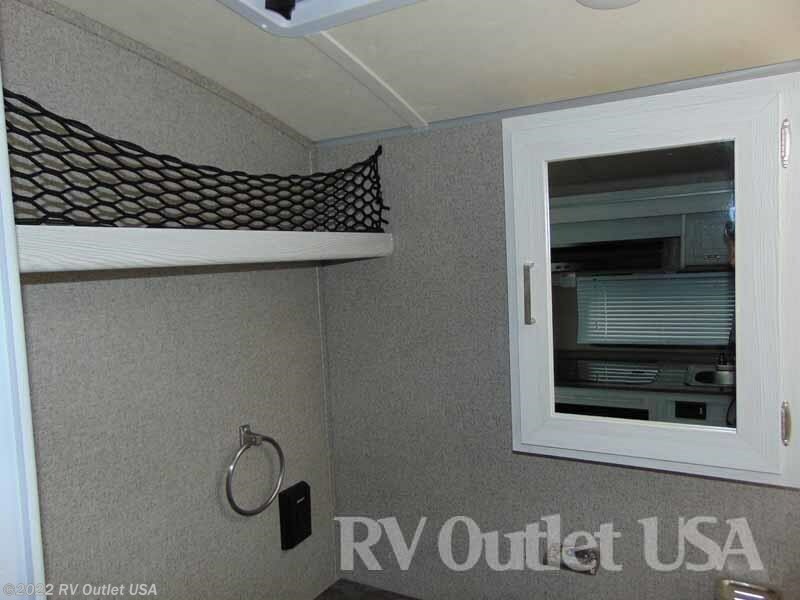 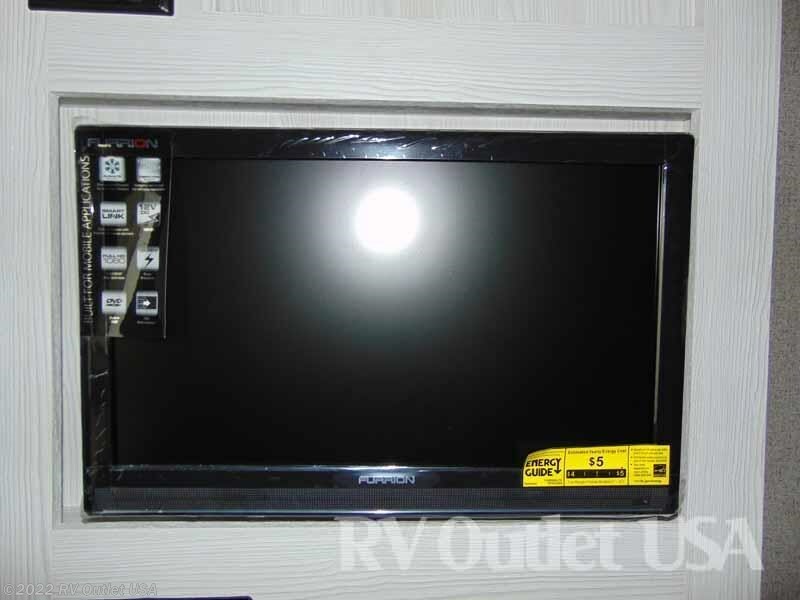 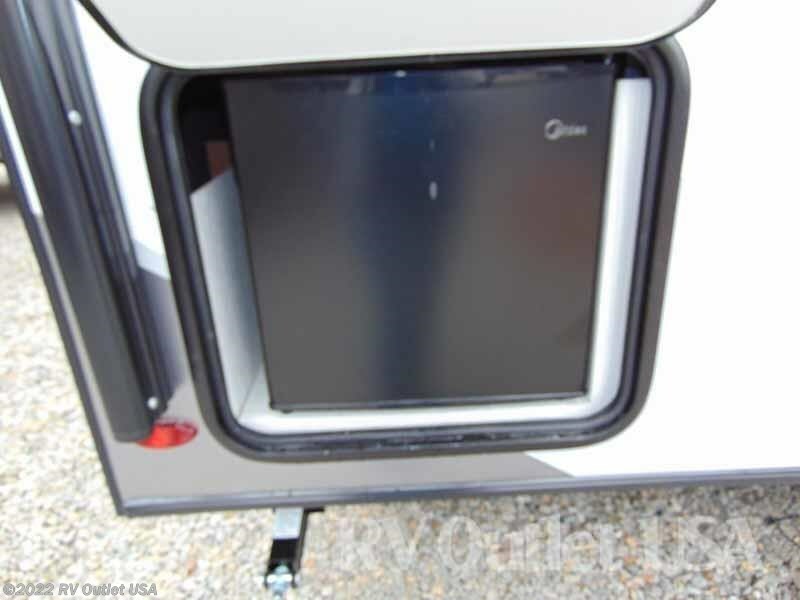 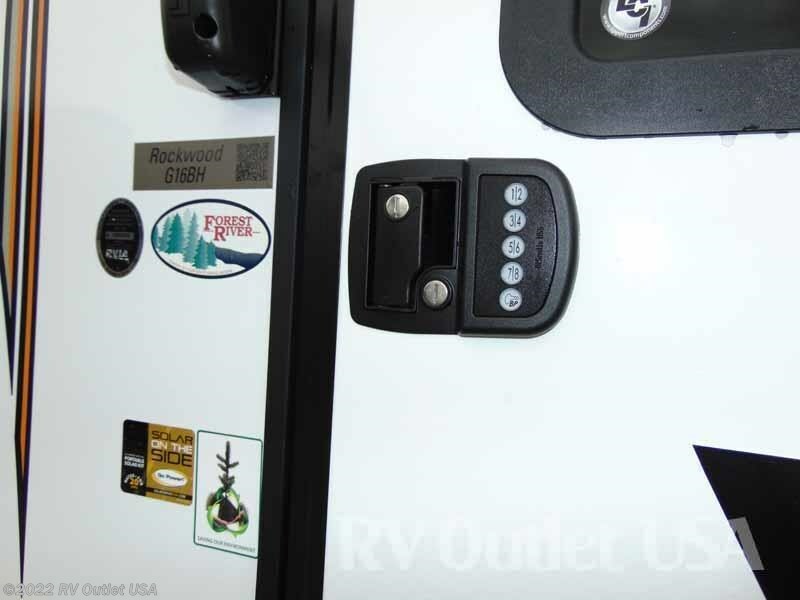 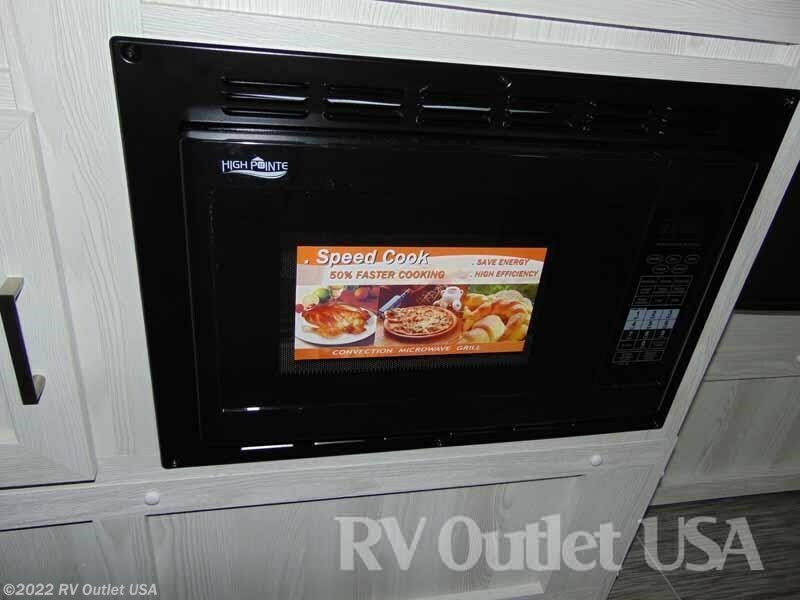 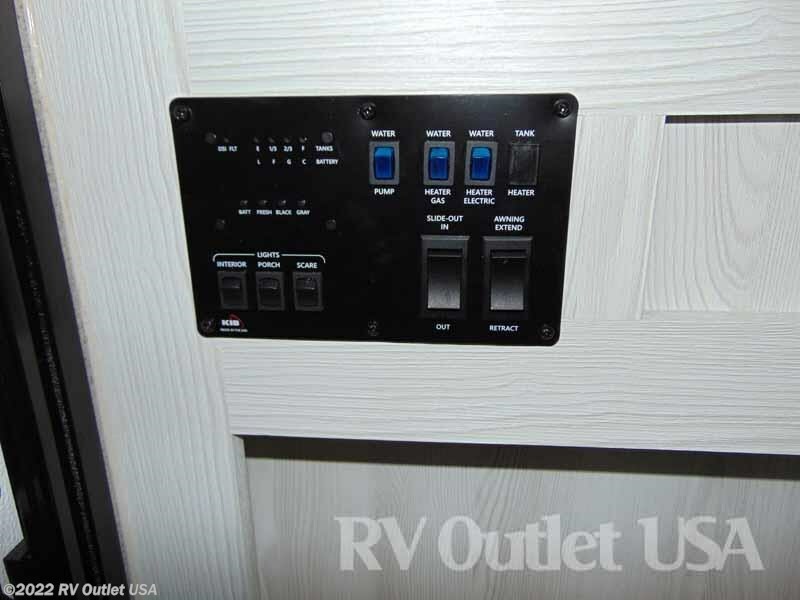 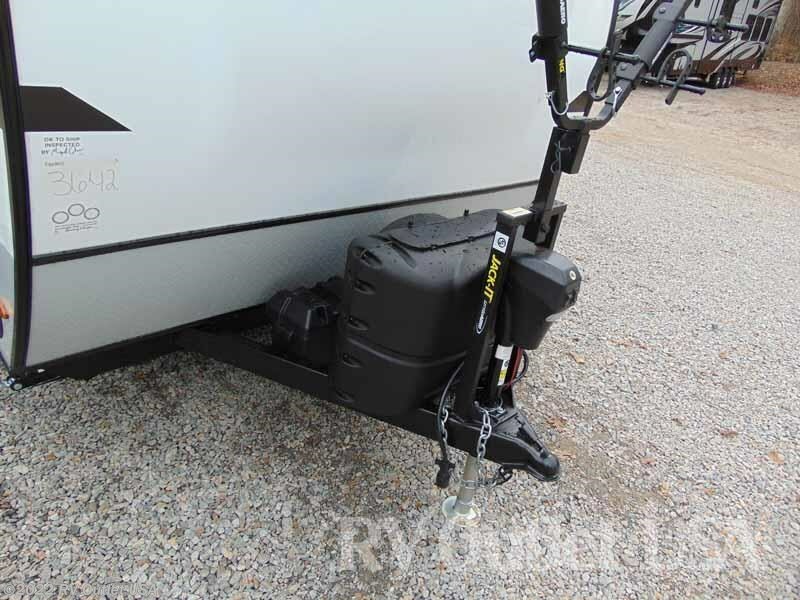 Attached in our photos is a picture of the MSRP invoice with the available options on this unit.